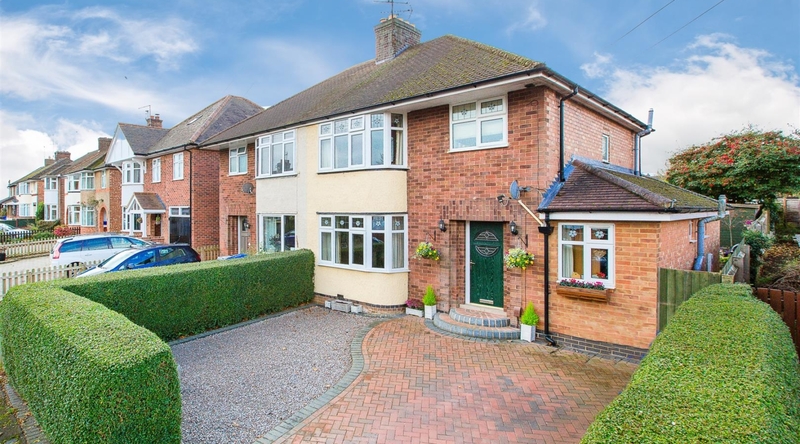 This immaculately presented 3 bedroom semi detached property, currently being used as a 2 bed with flexible living accommodation. Offering spacious separate reception rooms, stylish kitchen, utility room, downstairs w/c, family bathroom, ensuite to master, private rear garden and driveway parking. 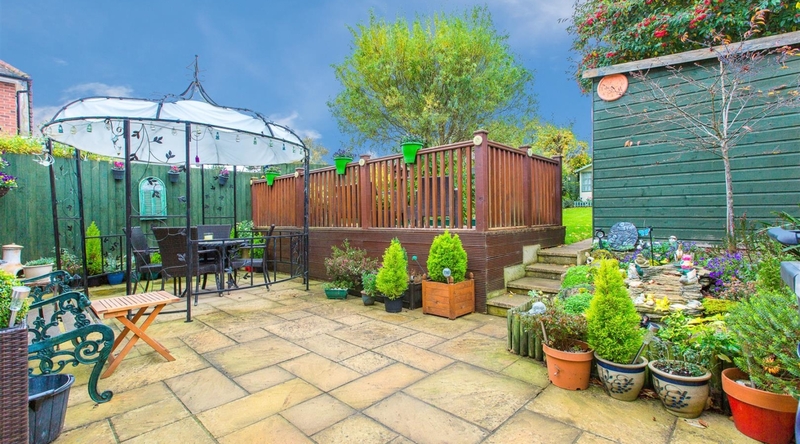 The property is situated on a quiet cul-de-sac in the heart of Desborough. 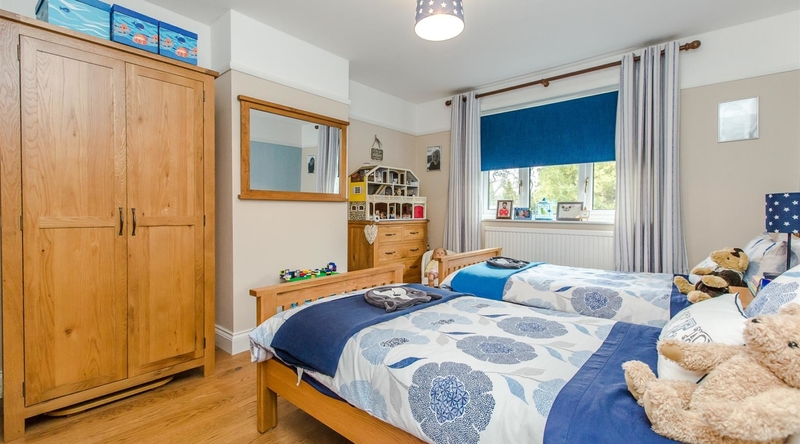 The property is entered into a large hallway area which gives access to the dining room, living room, modern kitchen, downstairs study and stairs to the first floor landing. 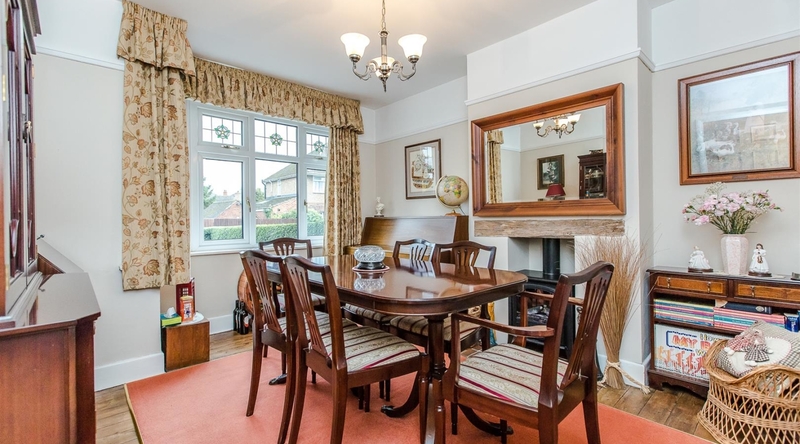 The dining room offers ample space for a dining table. 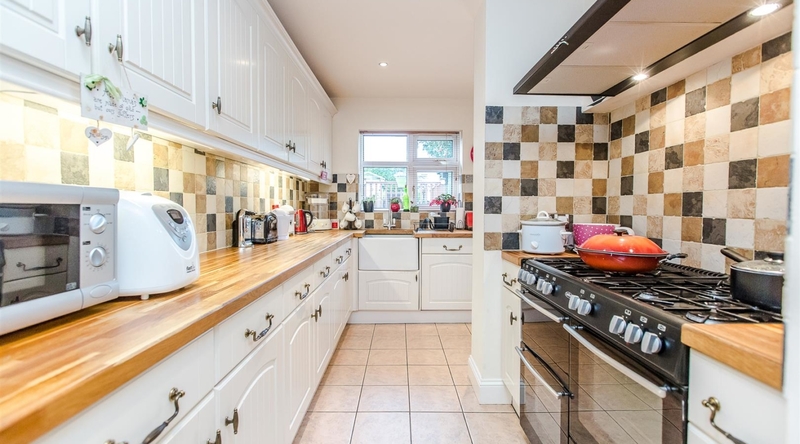 The kitchen boasts state of the art eye and base level units, roll top work surfaces, a range cooker, integrated dishwasher and space for a fridge freezer. 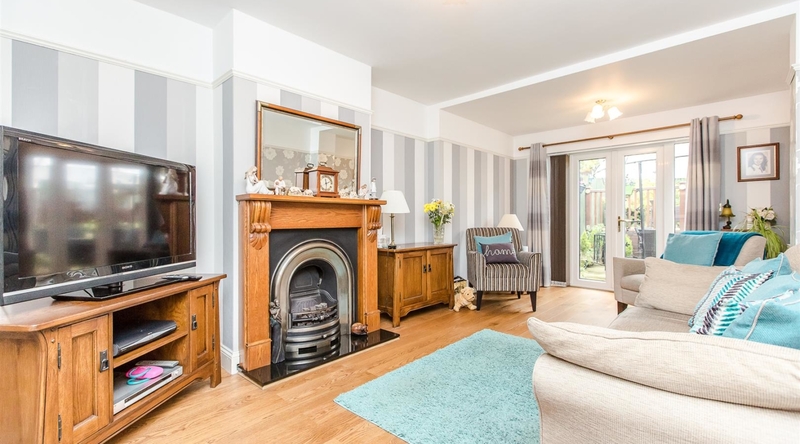 The living room boasts a feature fireplace and french doors that open out onto the rear garden patio. 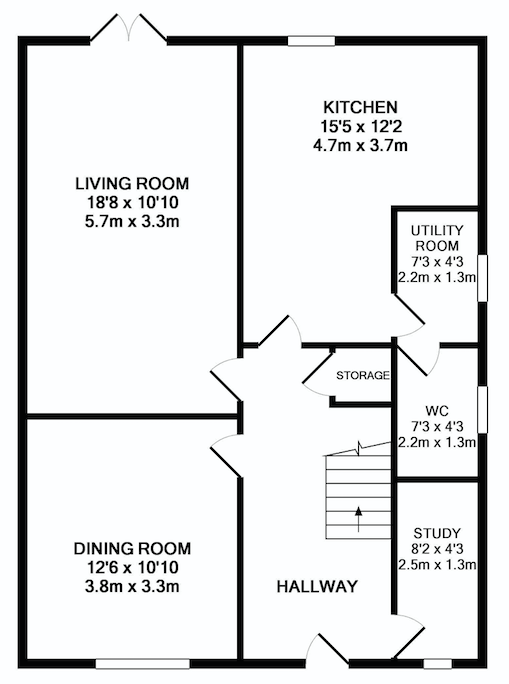 The utility room gives space for a washing machine and tumble dryer. 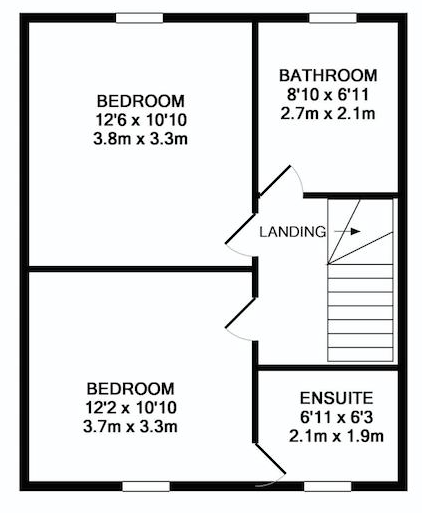 The first floor landing provides access to two double bedrooms with the master benefitting from an ensuite. 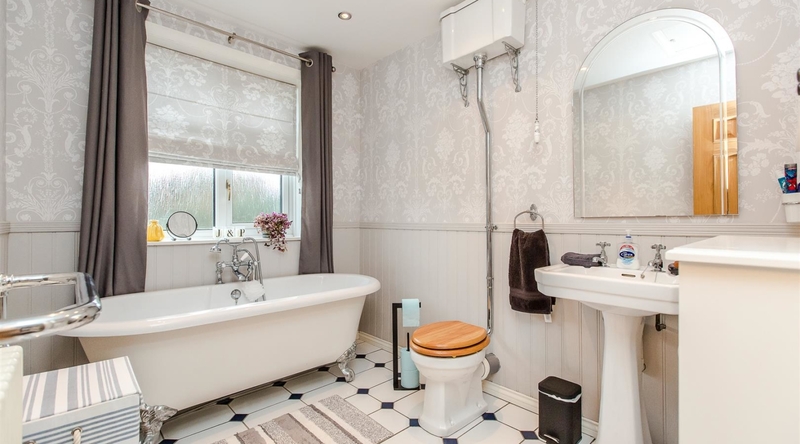 The family bathroom has been finished to a high specification, comprising a low level w/c pedastal hand wash basin and bath with shower attachment. 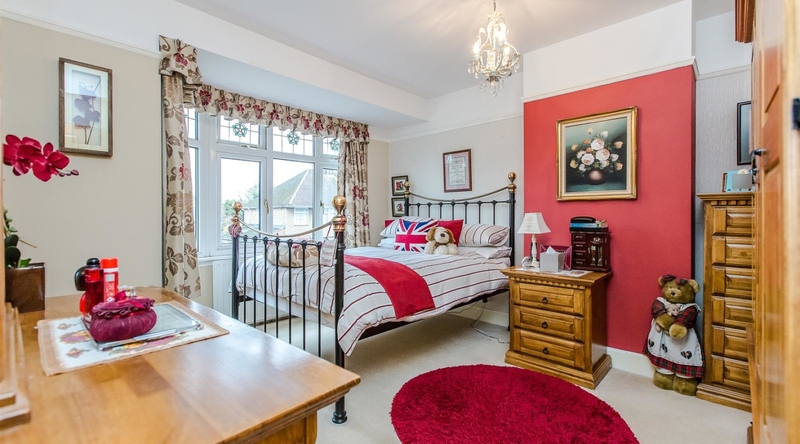 The generously proportioned ensuite to the master bedroom can be converted back to bedroom three. 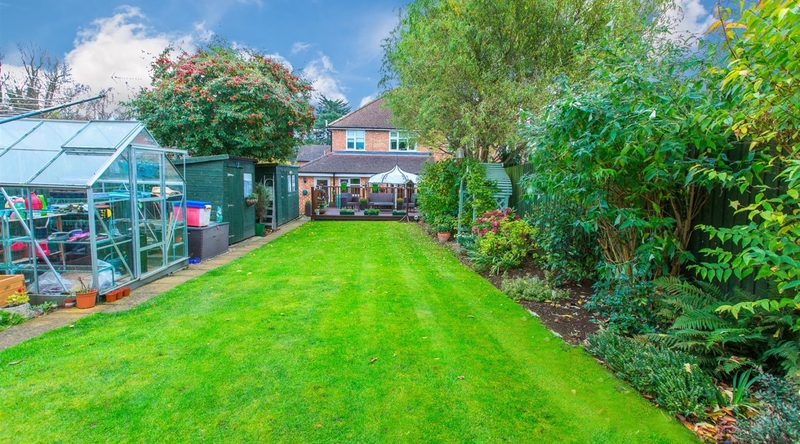 The split level private rear garden is predominantly laid to lawn, giving space for numerous sheds and with a patio area perfect for summer entertainment. Towards the front of the property you will find driveway parking for several vehicles.